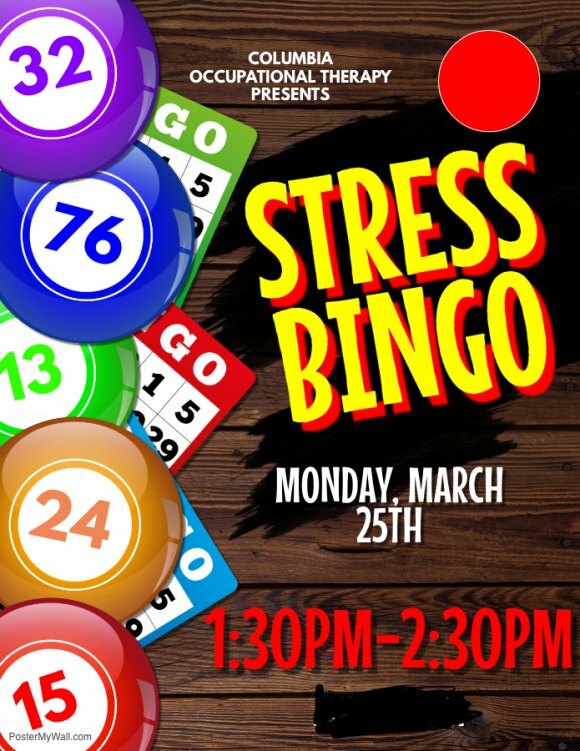 Like most of us, you've probably never heard of Stress Bingo, but it's real and Columbia University's Occupational Therapy student volunteers are going to bring the game to the CBN/RI Senior Center on Monday, March 25th at 1:30. All seniors are invited. 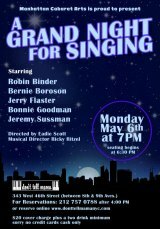 The CBN/RI Senior Center is located at 546 Main Street on Roosevelt Island.